There was so much great research presented at ICRA in Seattle this year that it was tough to find the time to see it all. Thanks to IEEE RAS ICRA, who allowed us to film at the event, we are able to bring you highlights from some of this year’s exciting papers. 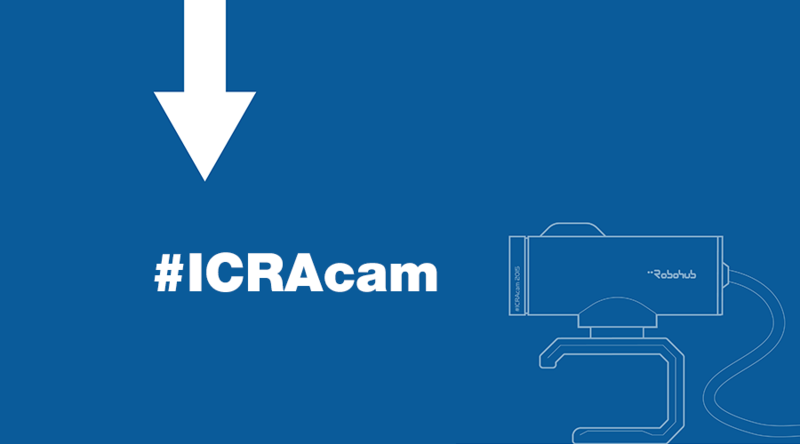 We’ll be sharing lots more ICRAcam videos over the next couple of weeks, so watch this space! In Part One: Adhesion grippers, robots life cycles, car-towing bots, and motion planning in uncertainty.